With over 5,500 households in the Brookside area and a population near 15,000, the demand for the service of a competent electrician has only increased as the area has grown. As the need for electricians has grown, Electrical Solutions has had to grow as a business to meet this, and due to such we have become in tune with the needs of the Brookside area. 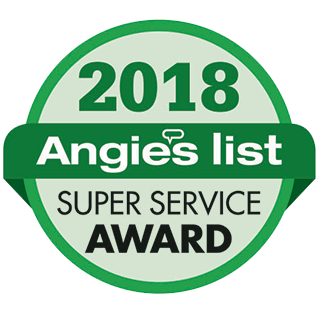 We have developed a strong relationship and reputation with our Brookside customers and have become known for our high quality customer service. All of our licensed and insured electrical technicians are able to handle a full line of electrical services that your home requires. Wiring, lighting design, and installations are our specialty, and with our help you can completely transform the appearance of any room with proper illumination. We even offer a consultation for our lighting services, so we can help you plan out the use of our great services free of charge! Electrical Solutions have been offering a wide array of lighting solutions backed by our experienced contracting services for more than 29 years. We provide the best in professional fast and friendly service to all of our residential customers. All of our service is backed by a customer satisfaction guarantee to make certain that the results always meet your expectations. Our courteous team of contractors is completely committed to offering the absolute best customer service around, coupled with confident electrical repair and installation. We have all of the real world experience needed to swiftly handle all of your needs. Landscape lighting is a great option for not only improving the appearance of your home’s exterior but it also gives a significant boost to your security. The look of your gardens and landscaping will be greatly enhanced by this lighting. If you want to get the most enjoyment out of your landscaping and increase the value of your home in the process, you cannot go wrong in having professionally installed landscape lighting. 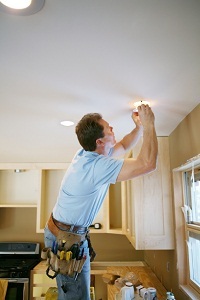 If you are looking for a Brookside electrician then please call 302-994-6252 or complete our online request form.